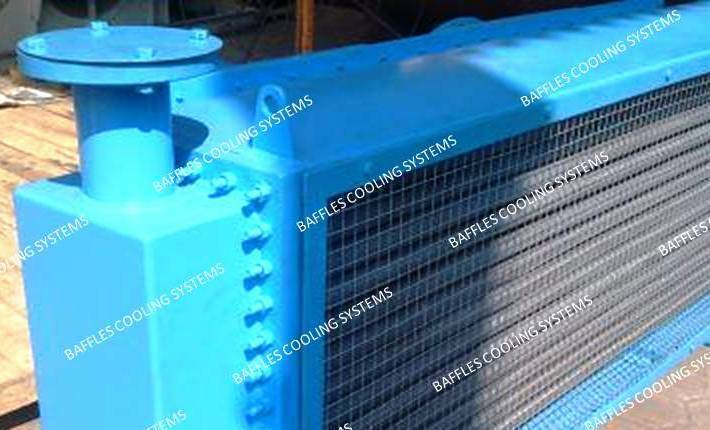 BCS has designed and supplied over 1,000 air cooled heat exchangers used worldwide in utilities and industrial applications serving the petroleum, chemical, gas processing, electrical, power generation, environment and steel industries. From small coolers for endothermic engines, for compressors and dryers up to several banks of bundles for vapours condensation and for petrochemical processes. 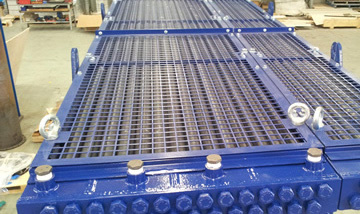 We specialise in supplying both forced draft and induced draft fan type units, specifically designed and manufactured for particular process services. 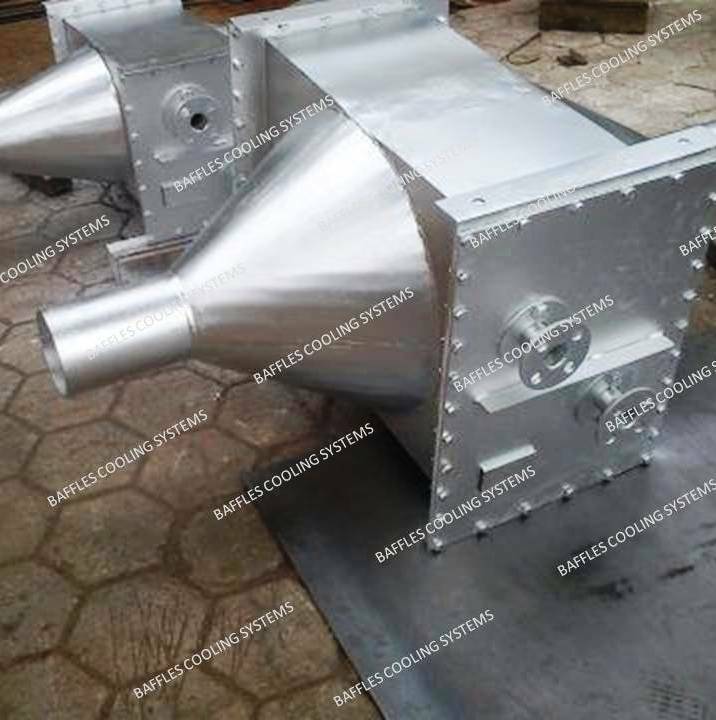 The Air Cooled Heat Exchanger consists of an element(bundle) of finned heat exchange finned tubes over which ambient air is forced or induced by axial fan/fans thereby transferring heat between the fluid within the tubes and the external air. 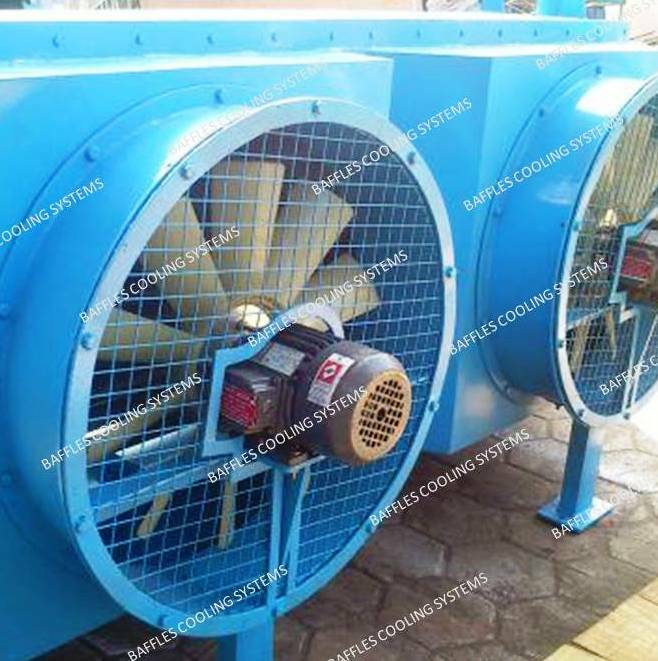 A standard air cooled heat exchanger configuration is a horizontal bundle with fans positioned top or bottom however some applications may require a V-Pack arrangement. Various finned tube types are available including our own however due to the variety of applications and operating conditions we recognise the requirement to procure tube from a number of tube manufacturers as no one or three tube type/material is ideally suited to all applications. 2. They are a “green” solution as compared to cooling towers and shell and tube heat exchangers as they do not require an auxiliary water supply which leads to water lost due to drift and evaporation, in addition to it there is no requirement for water treatment chemicals. 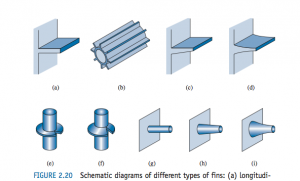 We design our ACHE as per ASME SEC VIII Div-1 standards and TEMA standards. 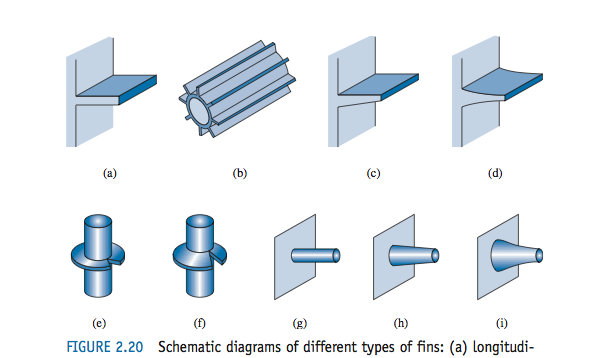 We analyze and calculated the Mechanical and Thermal Design. We have qualified welders for all types of welding joints for structural work. We have our own facility for POST WELD HEAT TREATMENT, NDE. We also provide Hydro Test, Pneumatic Test facilities. We are also one of the companies that implements TEFC and IP Motors.